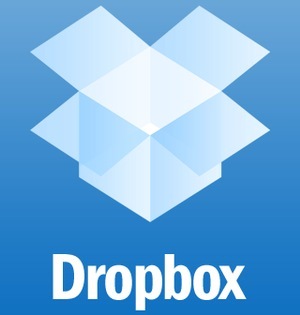 Dropbox, the third-party solution for cloud storage and file management service is said to have struck a deal with handset manufacturer HTC to provide cloud storage for upcoming HTC devices. The service is already available in mobile form for iOS, BlackBerry OS and Android users. The new partnership will add a further free 3GB of storage, on top of the standard 2GB that all typical users get, giving a total of 5GB. The new service will be available for HTC devices with Sense 3.5 UI and higher. So we can expect the newly announced Rhyme to include the cloud storage feature. There isn’t much information about the implementation or the other services and benefits that will be provided, but we’ll keep a lookout if anything is announced.